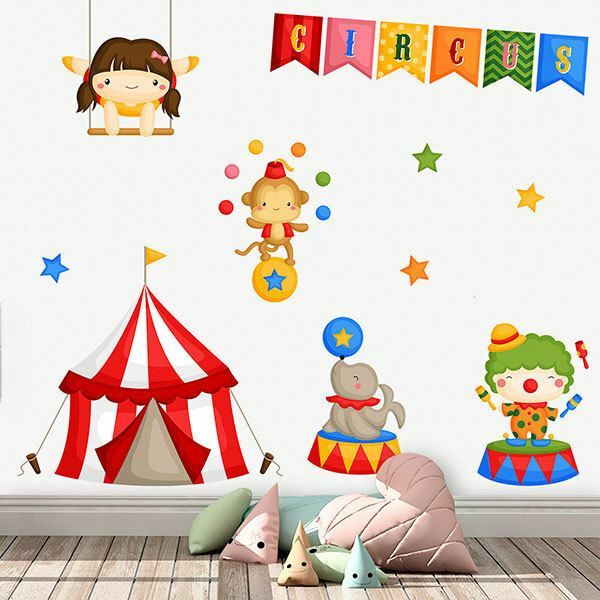 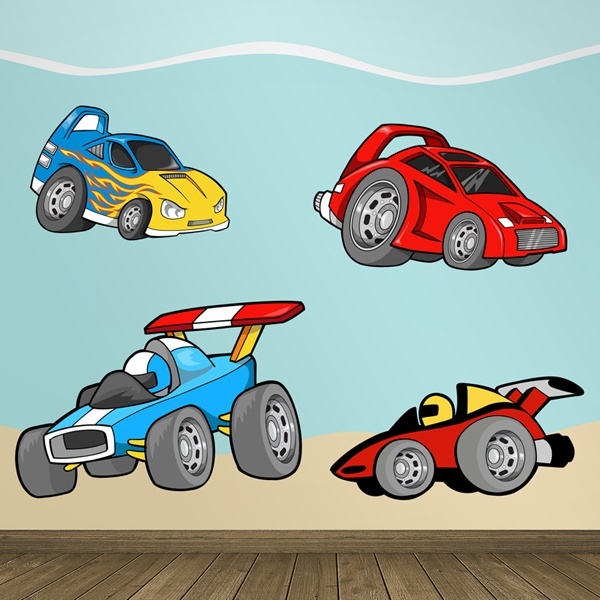 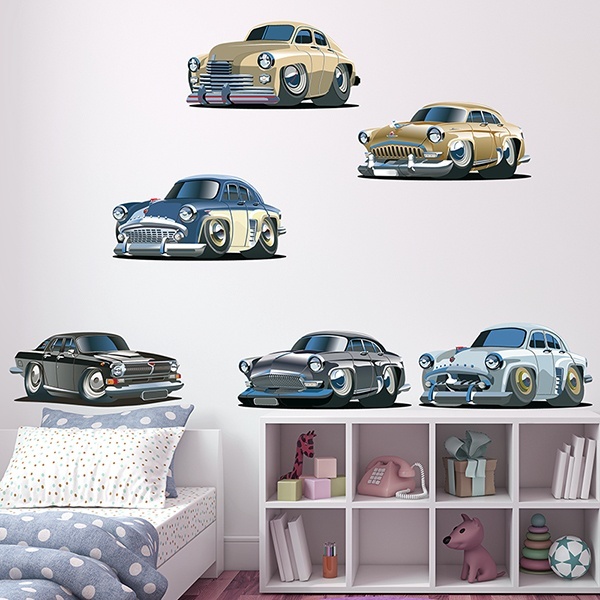 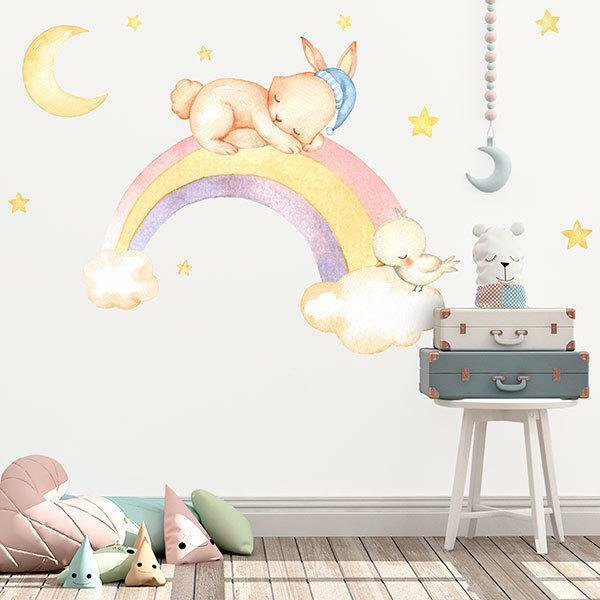 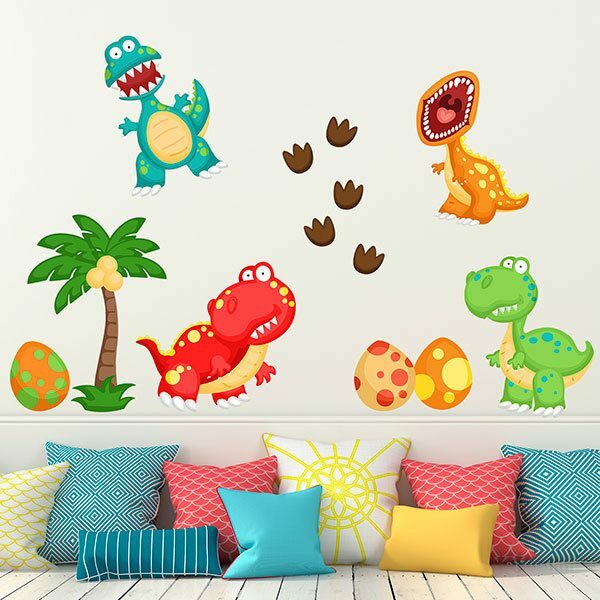 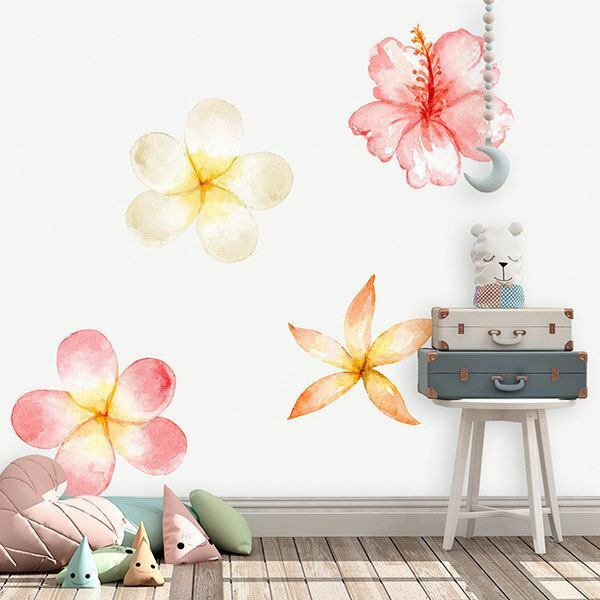 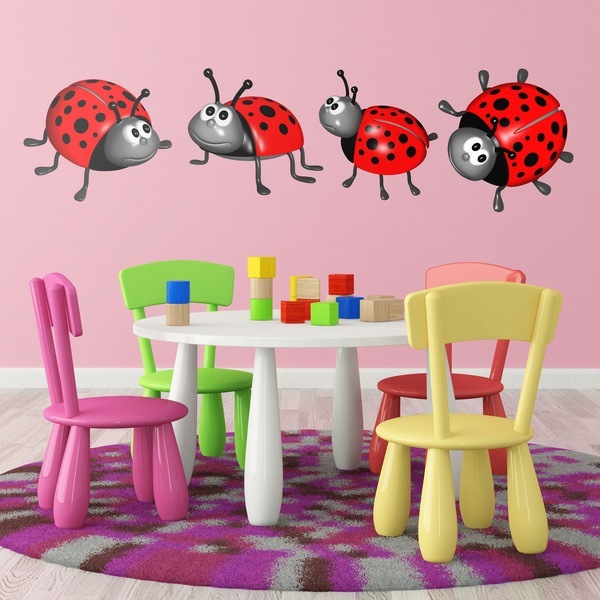 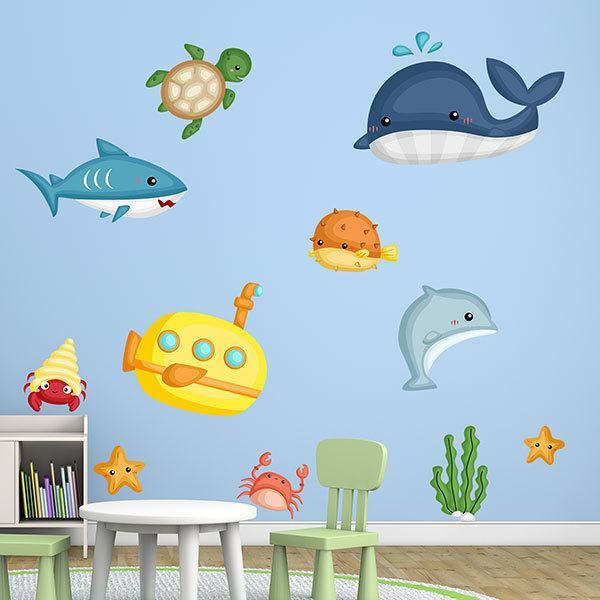 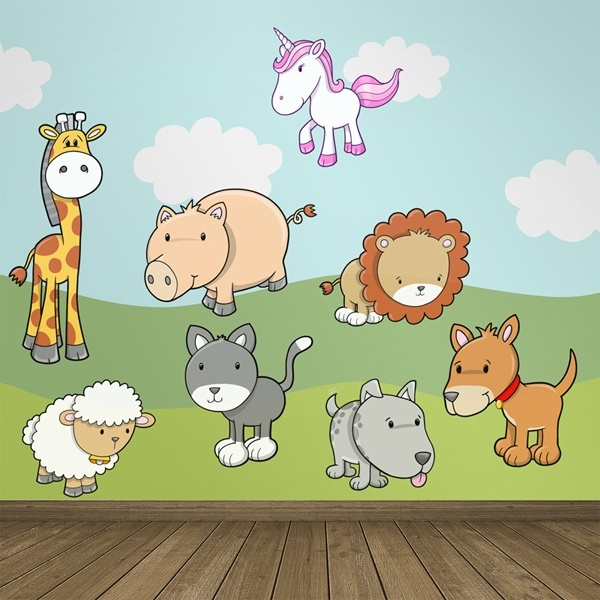 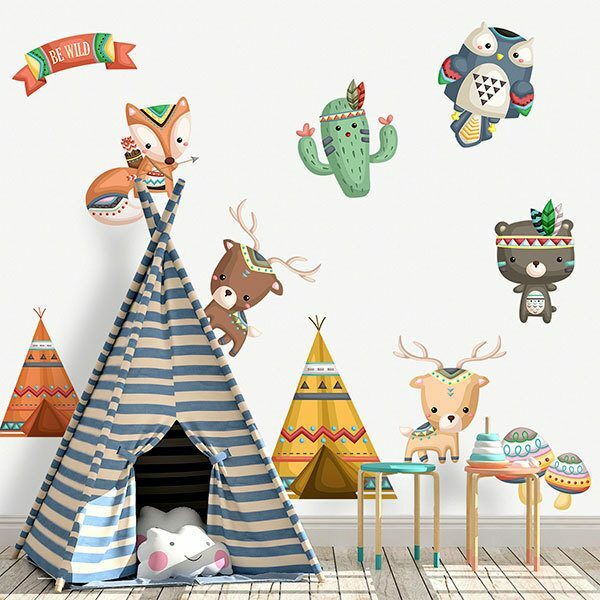 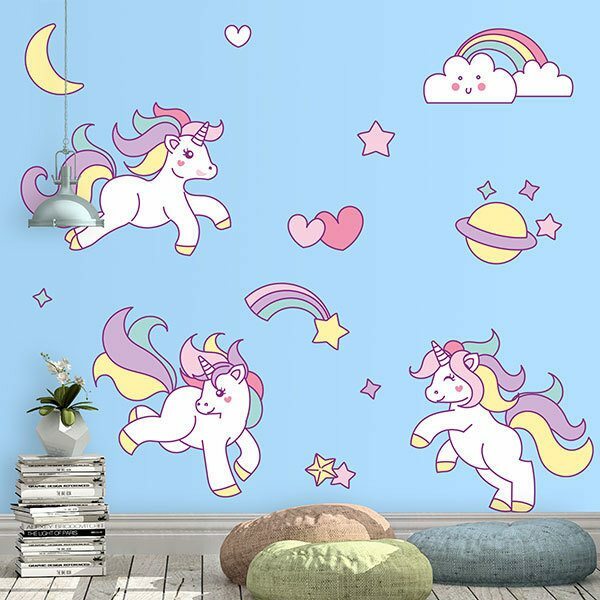 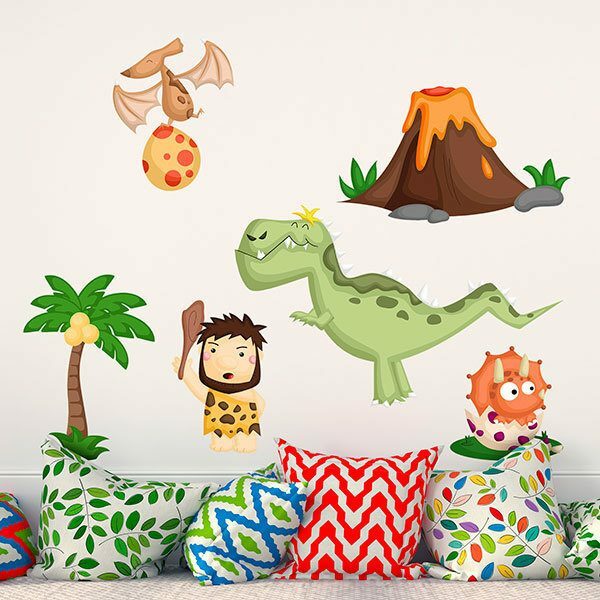 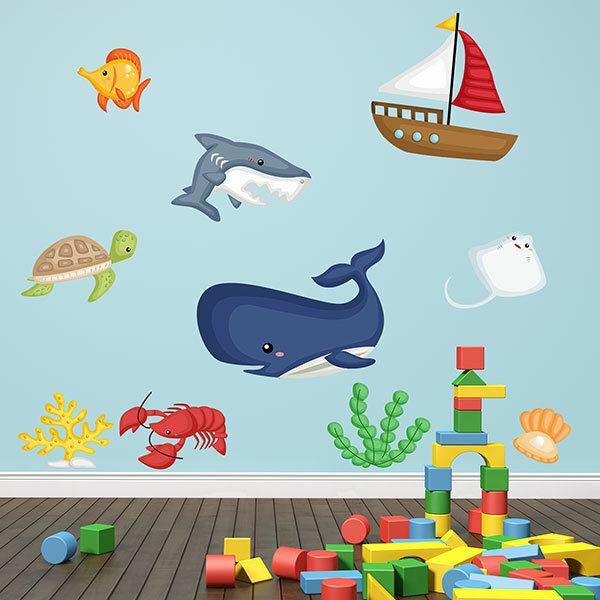 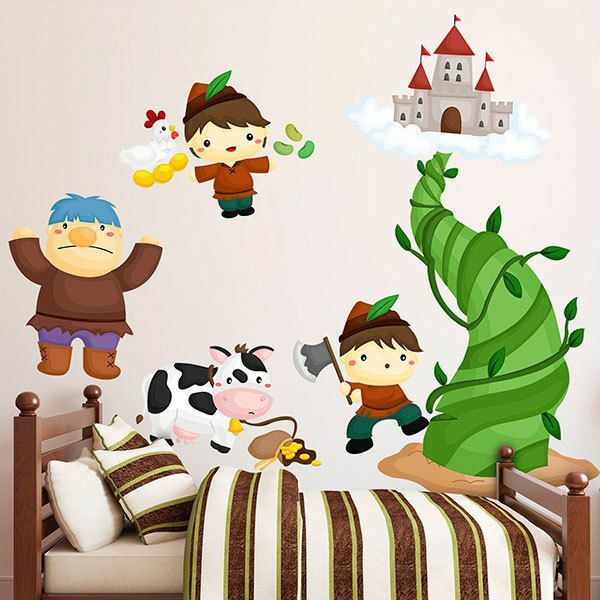 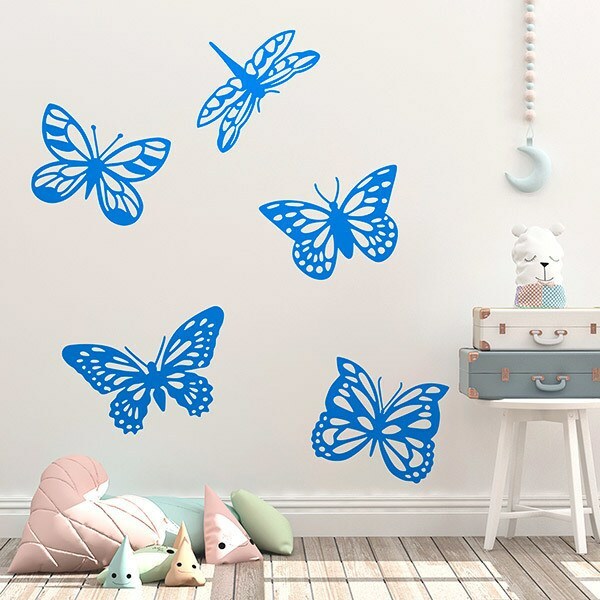 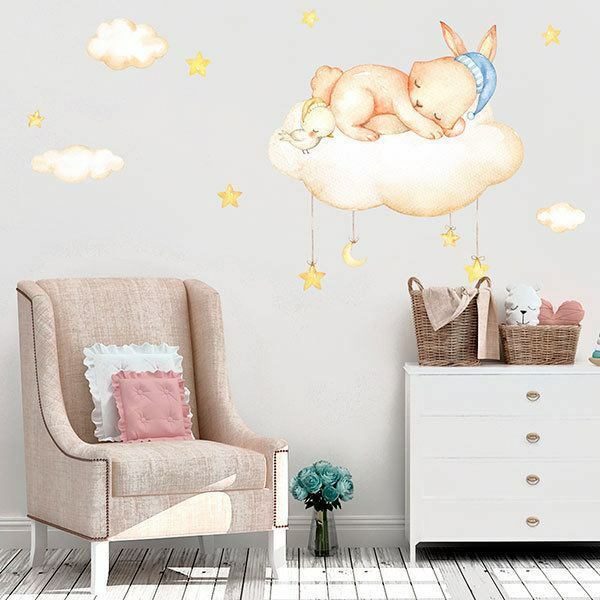 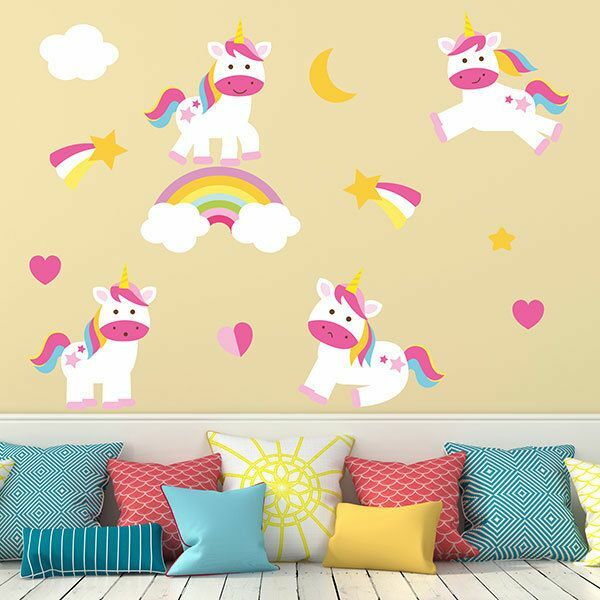 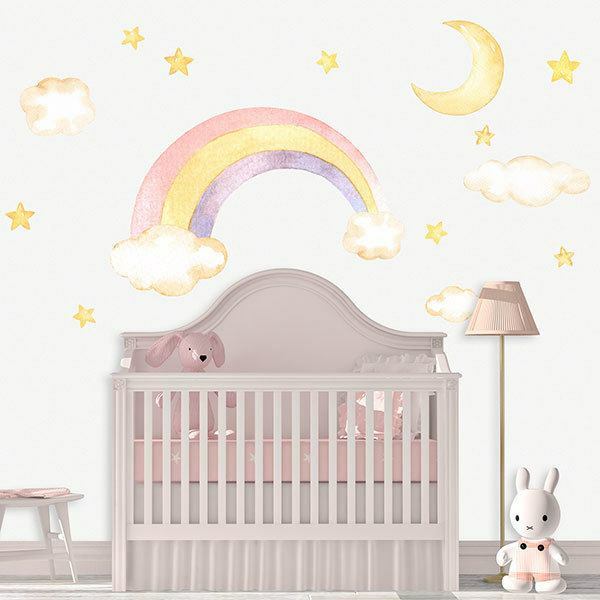 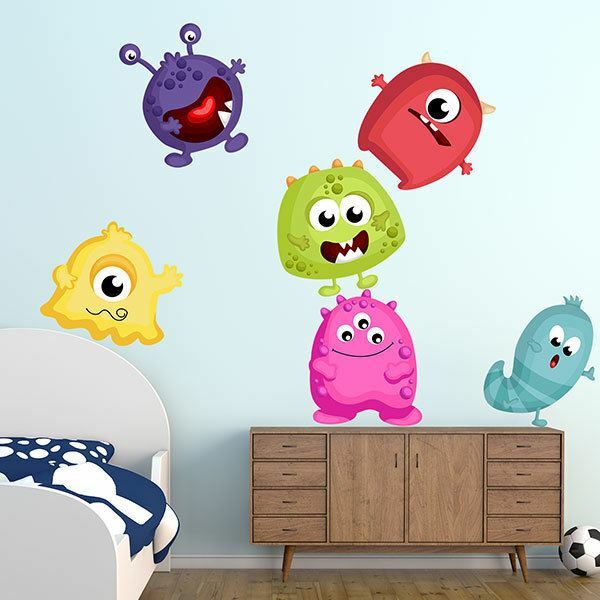 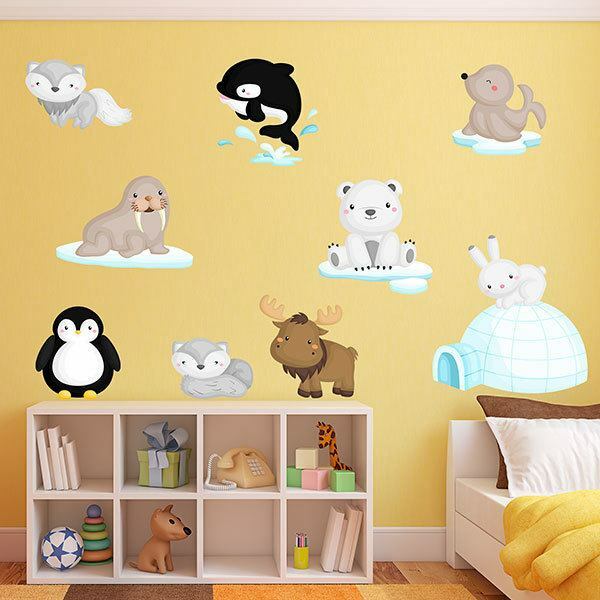 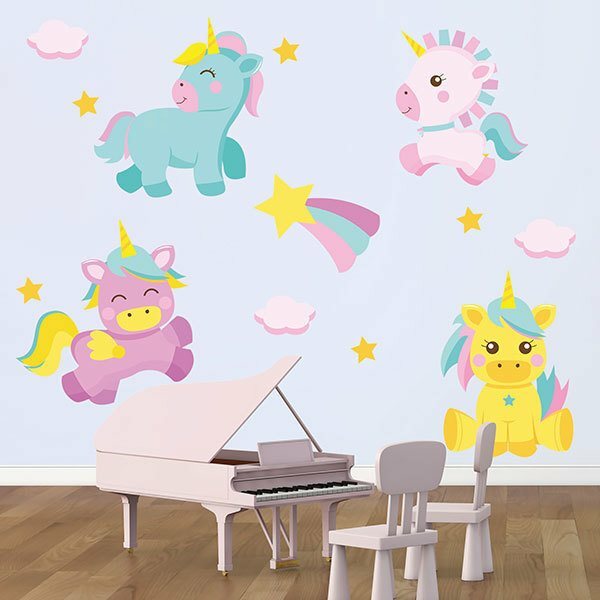 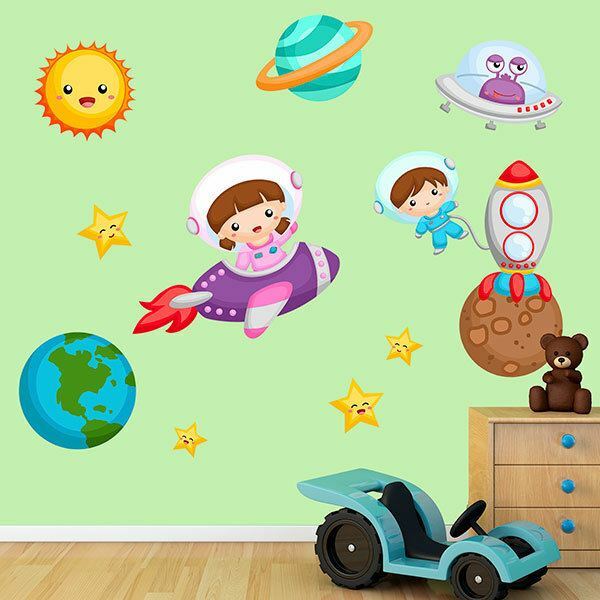 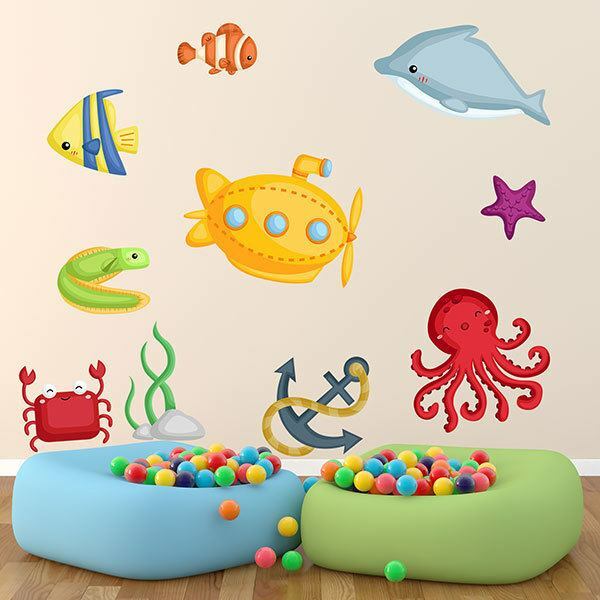 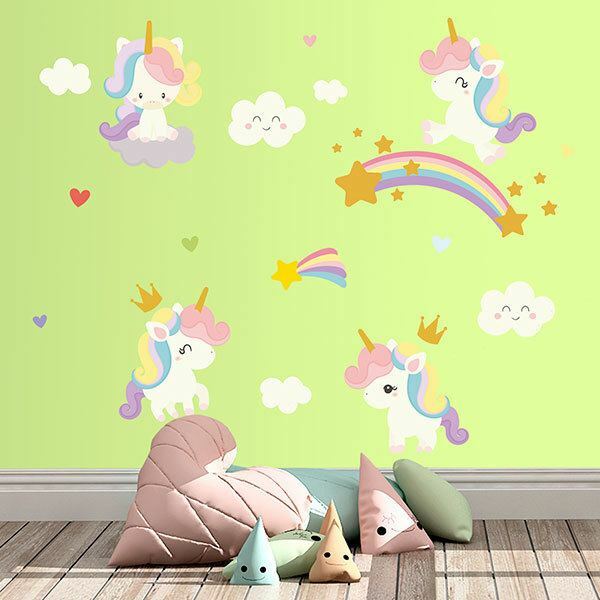 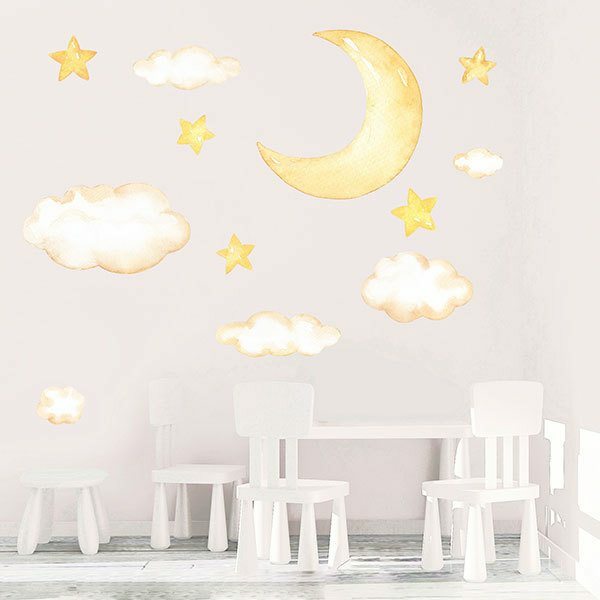 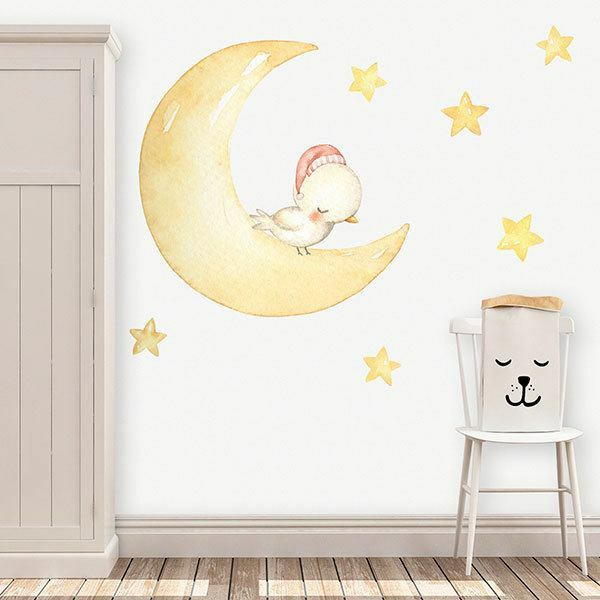 Study all the possibilities that junior full-color stickers kits can offer you in our collection of kits Kids wall sticker, printed with vivid colors. 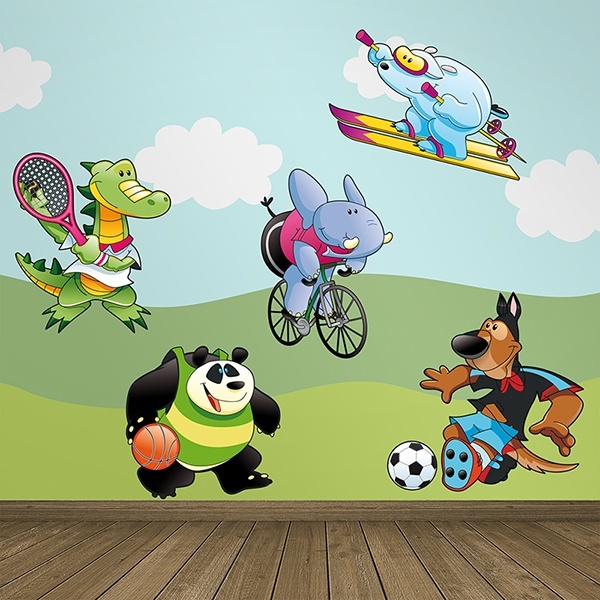 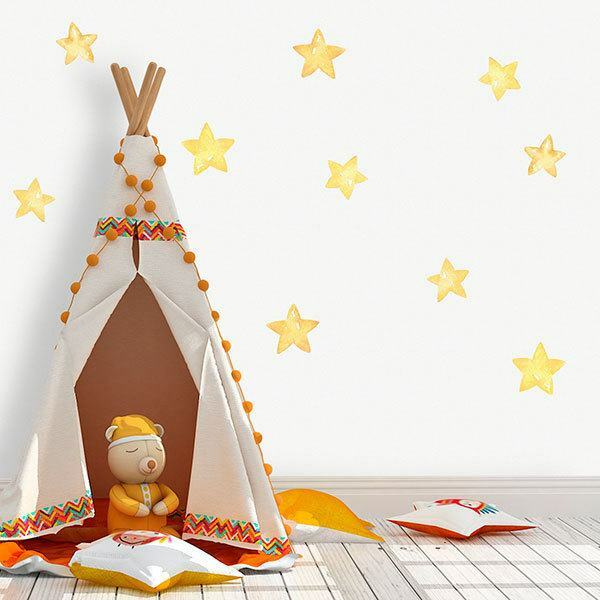 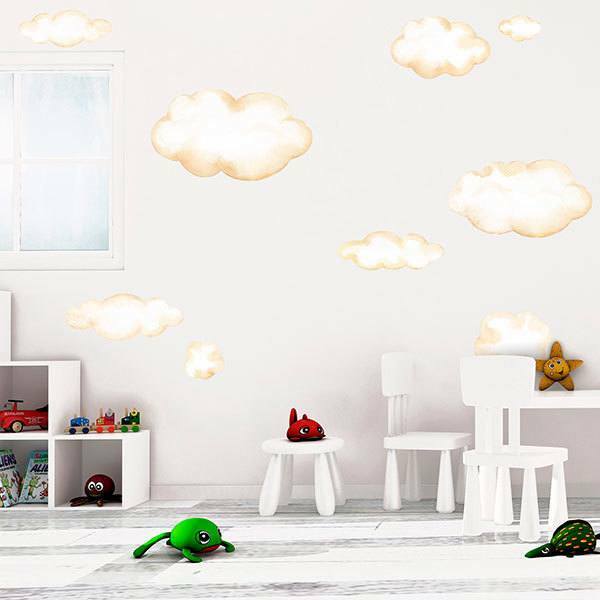 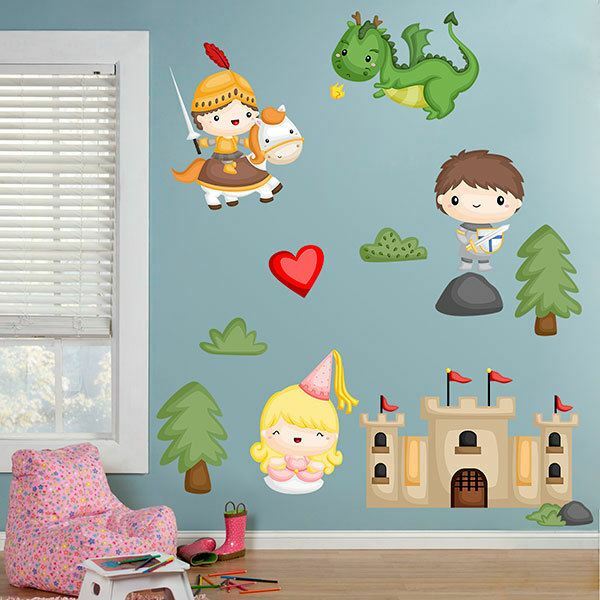 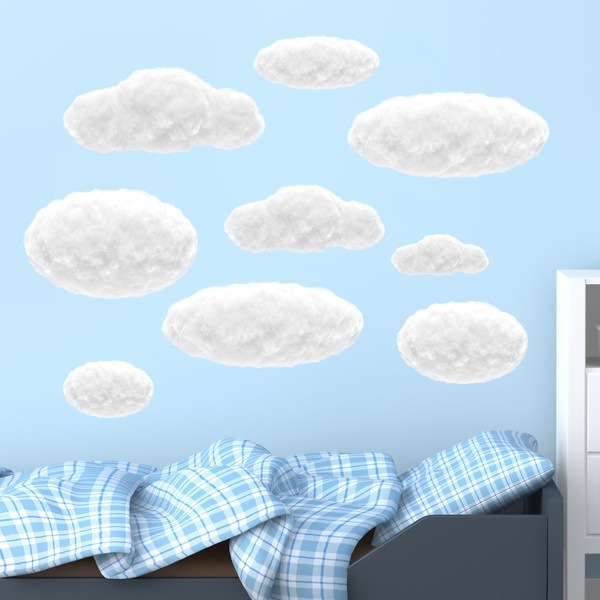 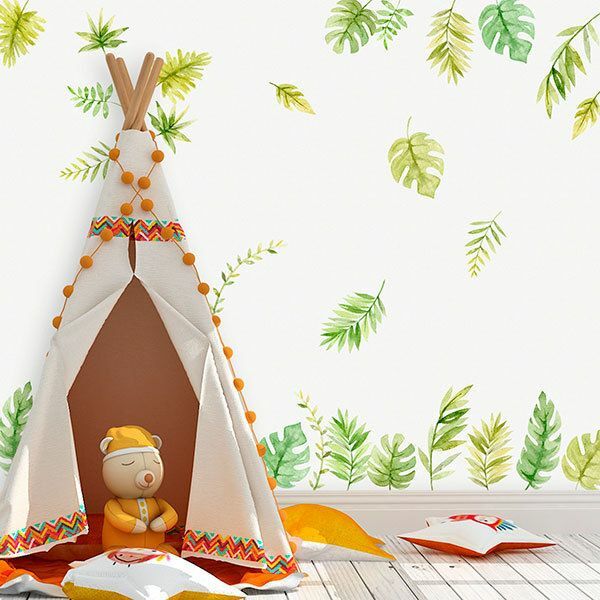 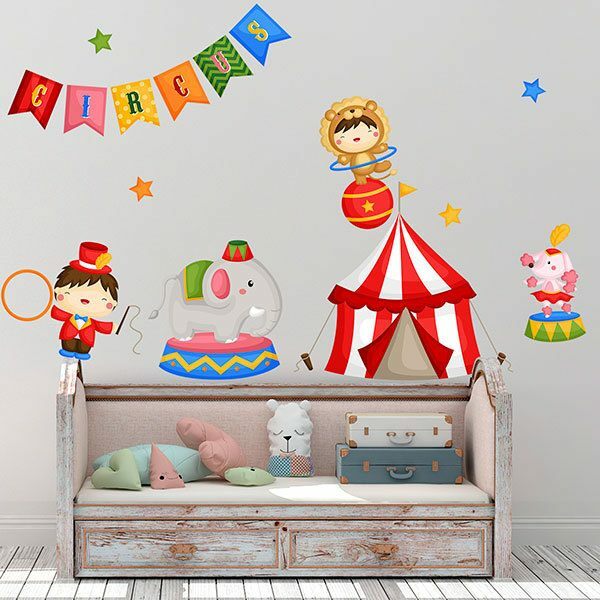 The children's wall will become a landscape of endless adventure combining perfectly with the decoration of your room. 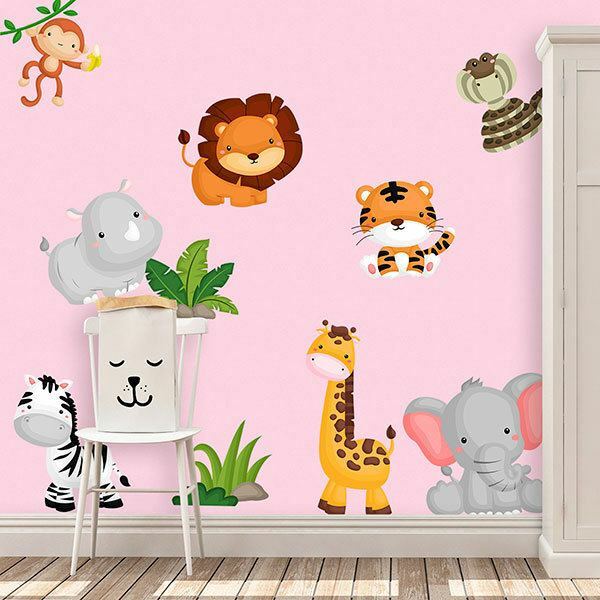 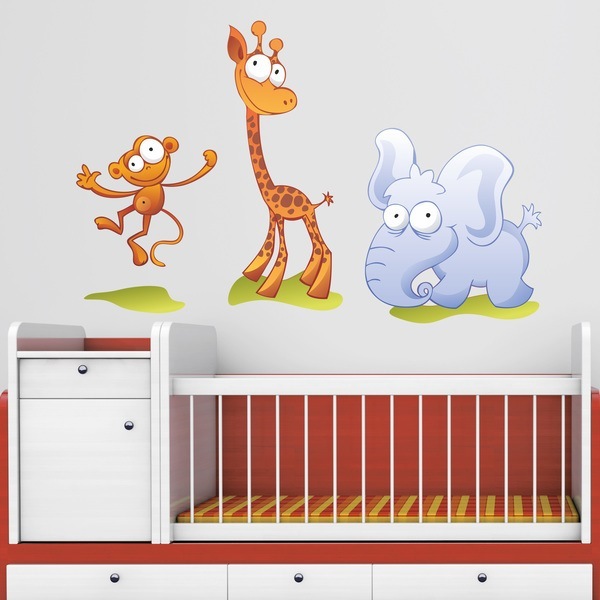 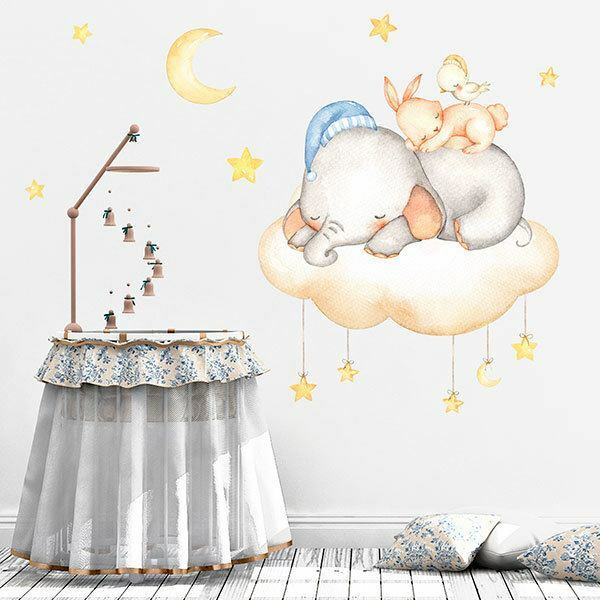 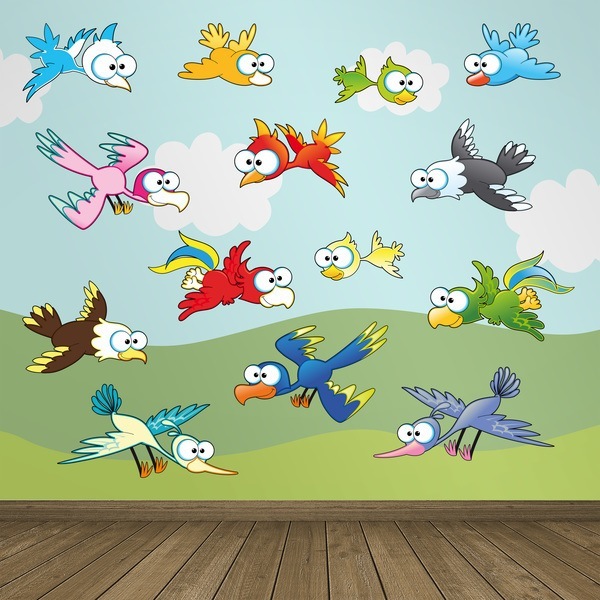 Discover our selection, for the smallest, of wild animals or farm animals of different styles, complete kits of stickers birds, clouds, racing cars, dinosaurs or sports animals. 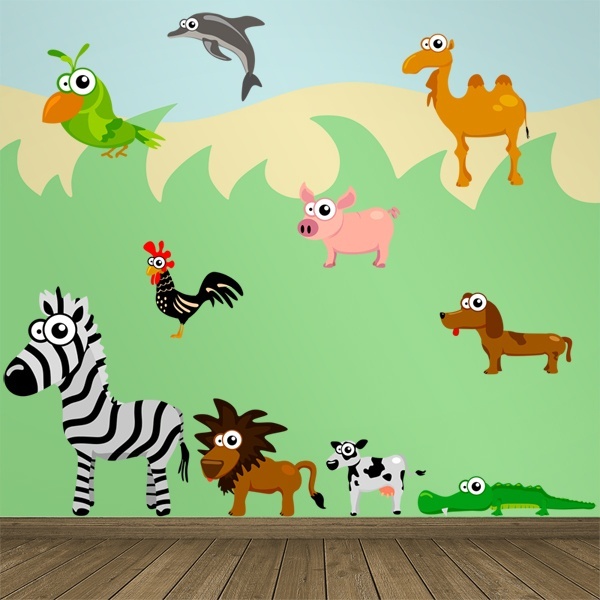 Create your own designs by placing each character in the most appropriate place.